Contact us by calling 850.862.0111 option 2 or email Consumer Loans via secure email. 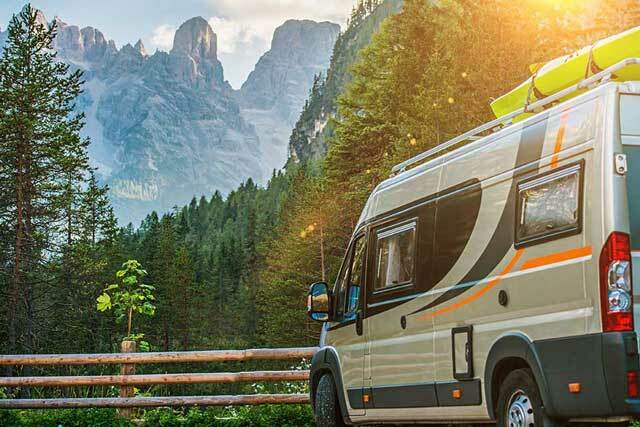 If you are paying too much on your current RV loan, refinancing through EFCU may be a good choice for you. Apply online and start lowering your monthly payments today. 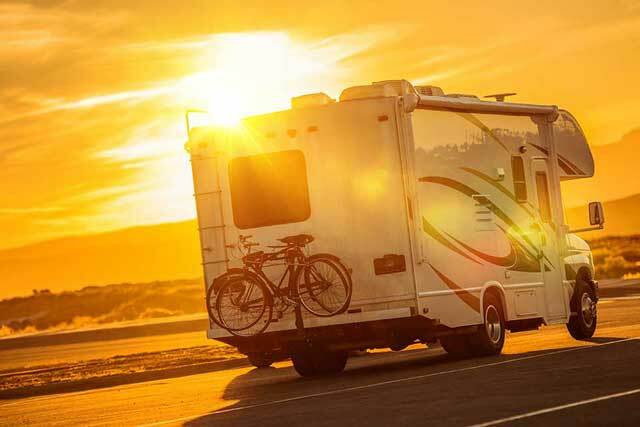 Eglin Federal Credit Union considers a Recreational Vehicle as new, regardless of age, if it has never been titled. On models that have never been titled, we finance 95% of the purchase price, including sales tax, title and tag fees.